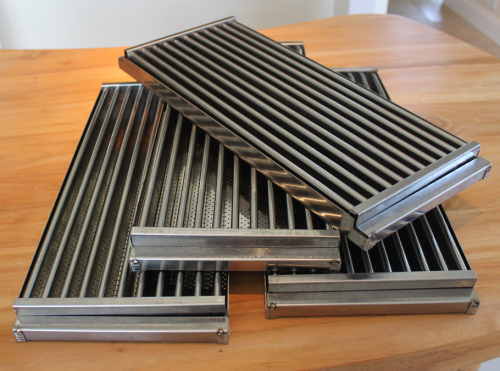 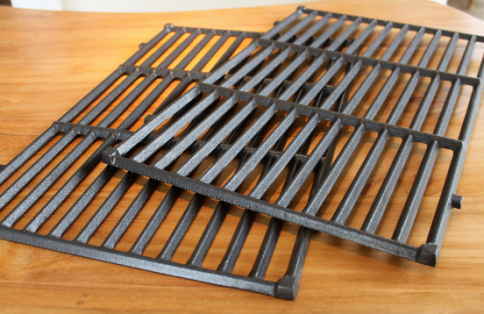 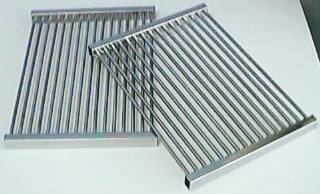 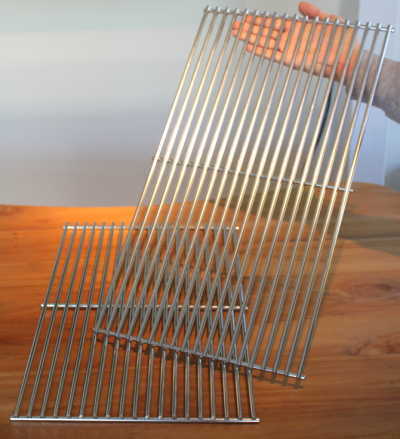 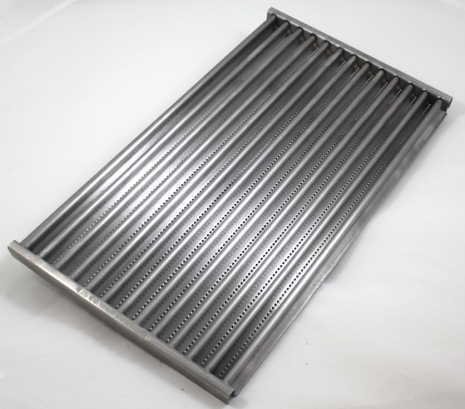 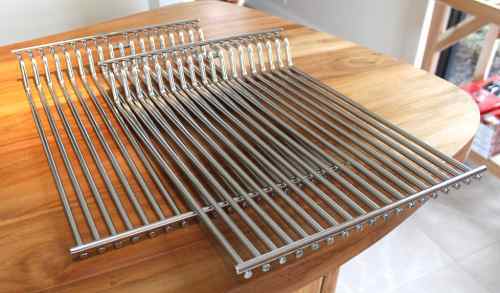 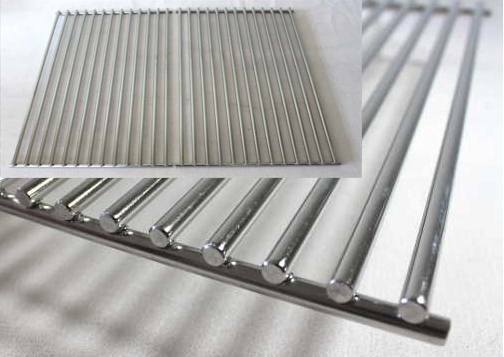 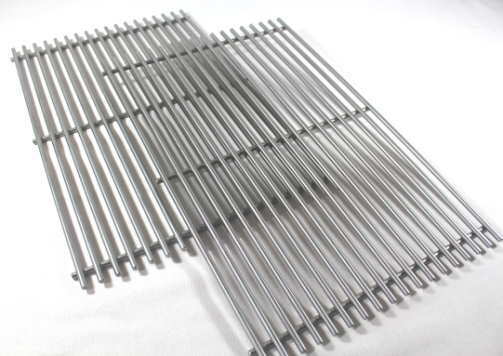 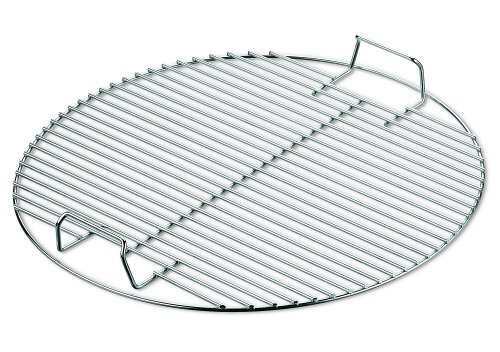 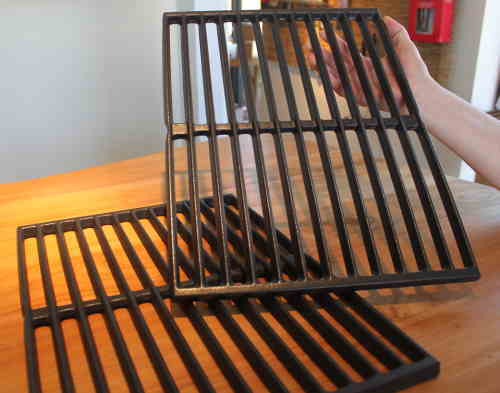 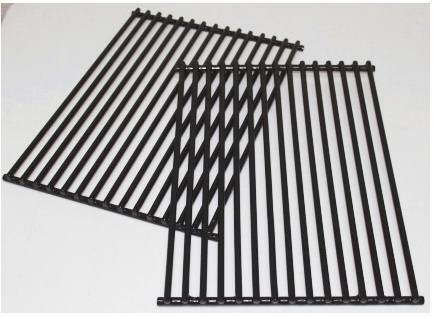 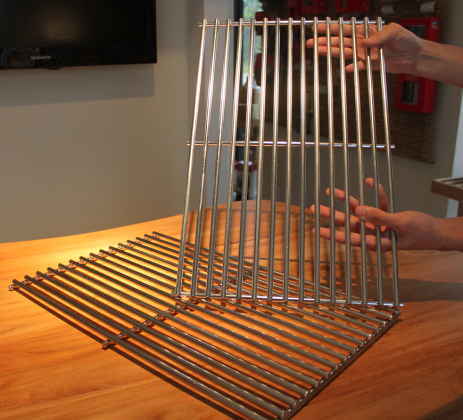 17-1/2" front to back X 6-1/4" wide, solid stainless steel rod cooking grate. 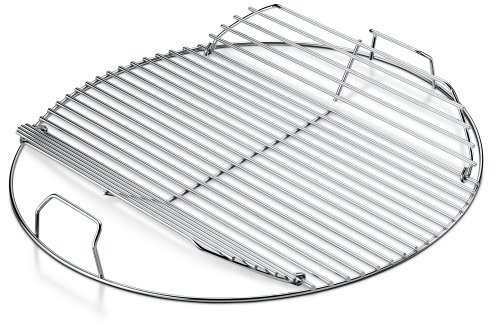 Fits Broil King Baron 300/400/500 Series (2013 and Newer), Broil King Crown 300/400/500 Series (2012 and Newer), Huntington Rebel 3/4/5 burner models (2009-2013) and Huntington Patriot 3/4/5 burner models (2015 and Newer). 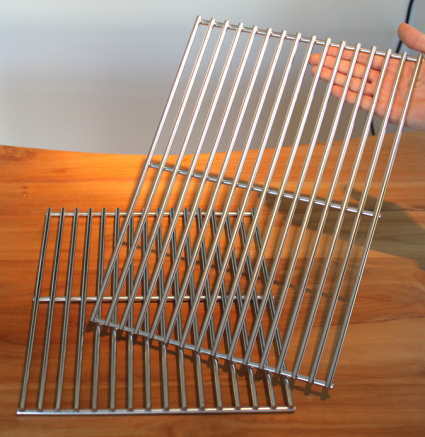 More than one required, sold individually. 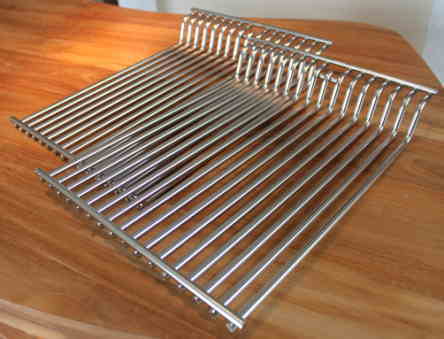 Genuine Broil King Part.